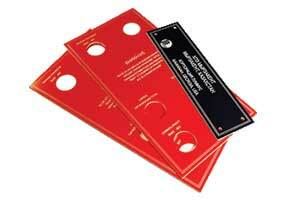 Need Engraved Labels and Legend Plates Quickly and Correctly? Our automated system will fill your order in record time. The Fast, Easy way to Get the Job Done! The fast, easy way to order! See a color proof of each item. 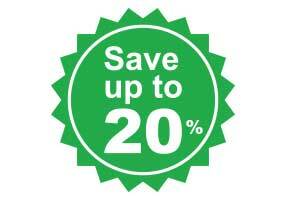 Provides the fastest lead time and best price. 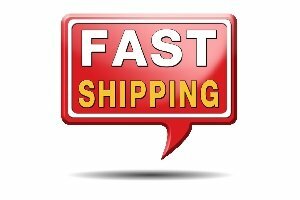 Online orders ship in 1-2 business days ARO. Transit time will vary with service chosen. 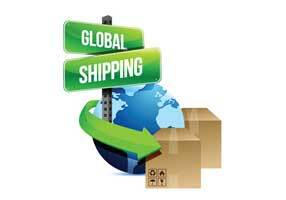 We ship using UPS or USPS. Order custom engraved 22mm legend plates online! These fit standard 22mm selectors, push buttons and indicator lamps. 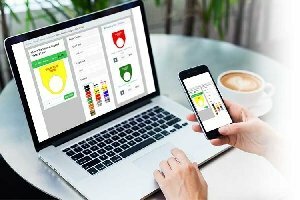 Select colors and enter text using our secure website. 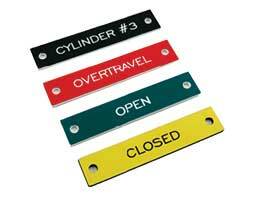 Our 30mm legend plates will fit standard 30mm operators from Allen Bradley, Square D, Schnieder and many others. 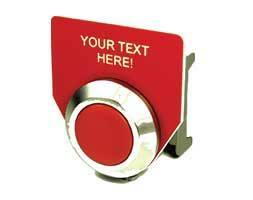 We have several styles to fit your panel layout. We include peel and stick adhesive. You have found the easiest way to order engraved labels. Select colors and enter text using our secure website. Stock sizes range from 1/4" x 3/4" to 4"x 20". Custom sizes are available by quote. 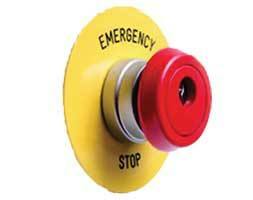 Emergency Stop Legend Plates are in stock. Available in 22mm or 30mm sizes. Languages include English, Spanish and French. What is a Legend Plate? A legend plate is a piece of plastic (plate) with engraved text (the legend). Also referred to as an Engraved Label, the engraved text provides greater wear resistance than printing. 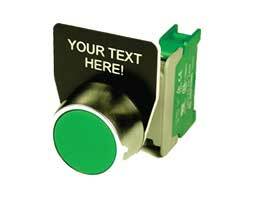 They are used in industrial areas where printed labels may not last. They are sometimes called lamacoid labels or engraved tags. Legend Plates are available in a variety of colors and sizes. Easy to customize with your choice of text. A peel and stick backing makes them easy to install. 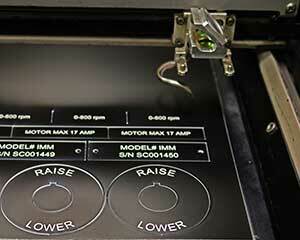 Carolina Laser, Inc. has been engraving labels online since 2009. Our company was formed by an Automation Engineer and a Purchasing Agent from the same industry. 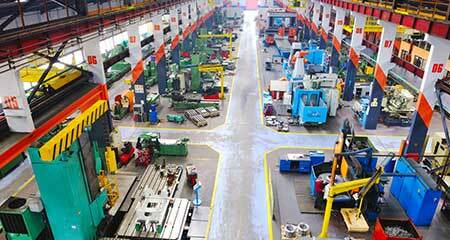 We have over 40 years of combined manufacturing and purchasing experience. Stress free, fast and accurate order fulfilment is our priority. Learn more about Us here. Electrical switches, buttons and indicator lamps. 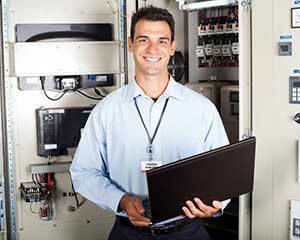 Field devices like limit switches, proximity switches and sensors. Electrical junction boxes, motor control centers and disconnects. Lamicoid or Lamacoid: A generic term that refers to a layered plastic material. Examples include lamicoid tags, lamacoid labels or lamacoid tags. Phenolic: A layered material made with paper or fiber and resin. It is rigid, brittle and has sharp edges. Indoor use only. Used in specific military and heavy industry applications. This term is often misused. If your RFQ calls for Phenolic, we may ask you to clarify. Norplex, Micarta: Brand names for the above. Acrylic Based Engraving Stock: The right choice for most applications. Flexible and easy to laser or machine. Suitable for indoor or outdoor use. Cost effective. Widely used in commercial and industrial facilities. Available from a variety of vendors in many colors. 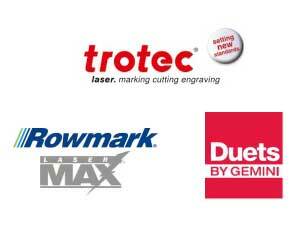 We use top quality Engraving Sheet Stock to create our products. This is a durable, layered plastic sheet made from Acrylic. It is a modern alternative to Lamicoids or Phenolic. We include two sided tape. We provide custom engraved plastic labels. The plastic has two layers in different colors. The laser removes the top layer to expose the inner layer. The resulting product is durable and legible. Need something special? We can quote from your files. Other Stores by Carolina Laser, Inc.
Do you live in a state that does not require a front license plate? Check out our sister site, RockinPlates.com. 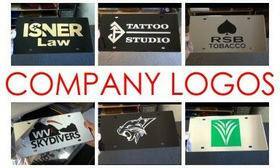 There you will find high quality, fully laser cut license plates and frames. This is the good stuff! No stickers or decals - only solid, laser cut mirror. Makes a great gift!